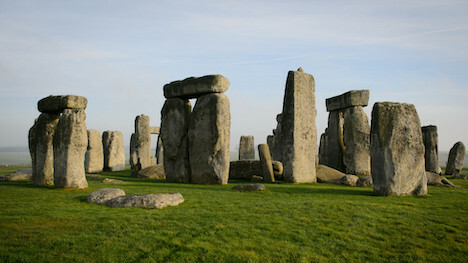 A perfect combination of the U.K.’s top sites, including Windsor, Stonehenge, Lacock and Bath. Visit two of England’s most important UNESCO World Heritage sites in one day with fun and outgoing guides. Size matters; benefit from small group sizing (no more than 15) for an authentic and memorable experience. 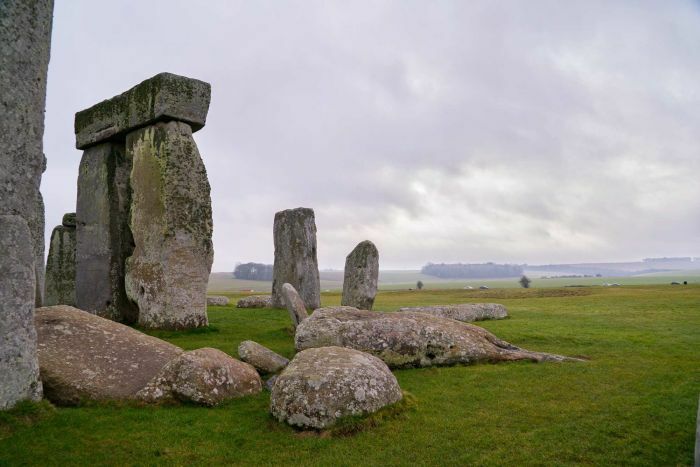 Stonehenge will play host to a unique world first experience when Paul Oakenfold performs this September in support of the charity and guardian of the ancient stones, English Heritage.